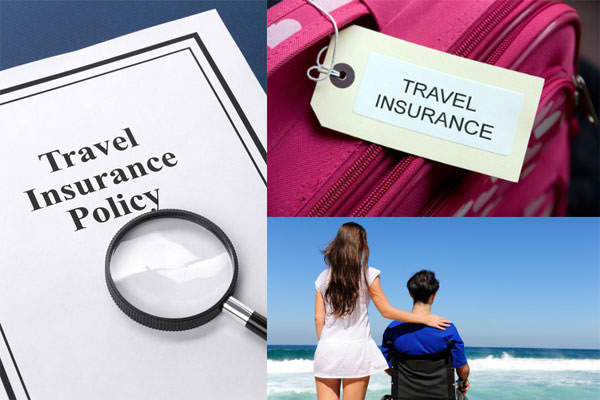 Our company offers affordable, & worldwide-accepted, Schengen-accredited medical and travel insurance that will keep you covered during your trip. Choose from a wide range of Peso, Dollar and Euro Plans. Now, you can relax and enjoy your trip & worry-free!. This entry was posted in Domestic Services and tagged Affordable Car Rentals, Affordable Car Rentals Philippines, Philippines Travel Agency, The Travel Guru Inc, Tickets on Domestic Flights, Tickets on International Flights, tour packages, tour packages Philippines, Travel Agency, Travel Guru, Travel Guru Philippines, travel insurance, travel insurance Philippines, visa assistance Philippines. Bookmark the permalink.